LoveLiveTravel was created by Caroline Hadamitzky, a passionate traveller, avid photographer, and always-hungry foodie. Her love of travel was born when she was hired to work on board cruise ships and spent eight years exploring the world. Caroline’s travels have taken her to 60 countries on six continents, and she continues to explore. Some favourite travel experiences include visiting a penguin colony in the Falkland Islands, snorkelling with reef sharks in French Polynesia, exploring the Temple Street Night Market in Hong Kong, and spending two months living in the South of France. Originally from Canada, Caroline is now living her biggest adventure in Copenhagen, Denmark, where she is a freelance writer, photographer, and tour guide. With LoveLiveTravel, Caroline hopes to share her experiences as an expat in Europe, as well as her past and current travel experiences around the world. 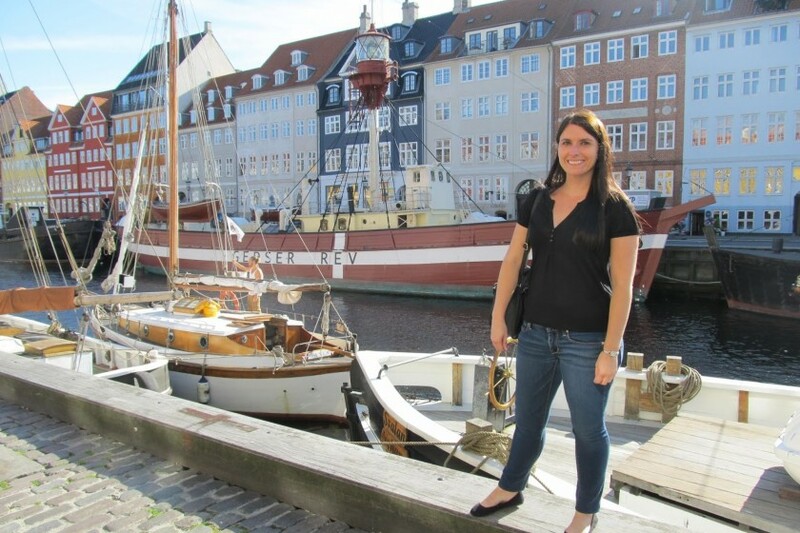 By sharing her love of Copenhagen, Caroline hopes to inspire readers to visit her adopted city, as well as help visitors to get the most out of their time there.